With Thanksgiving being over, which I hope everyone had a great day, now is the time to think of the gift giving holidays that are right around the corner. I refuse to go out shopping on “Black Friday” and also I am not much of a shopper. I like to use the Internet to do my shopping. So this morning I got up and thought what is a great gift that I get family members, friends, and business acquaintances. I needed something that I knew everyone would just love. I came up with two ideas that I knew everyone loves and craves. That would be chocolate candy and in fact any other kind of candy. 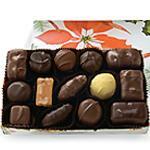 I began my search on the Internet to see what my options were and I found the website that was for Fannie May Fine Chocolates. 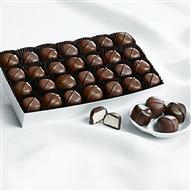 Perfect, not only do they offer chocolate candy but, a large selection of other types of candies too. You even have the option to purchase no sugar added candies. Fannie May is the place I will begin placing my orders for gifts today. 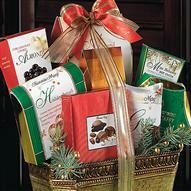 They offer a great assortment that this way no two people will have to receive the same gift.